Mazi Salon services in Glendale, California. 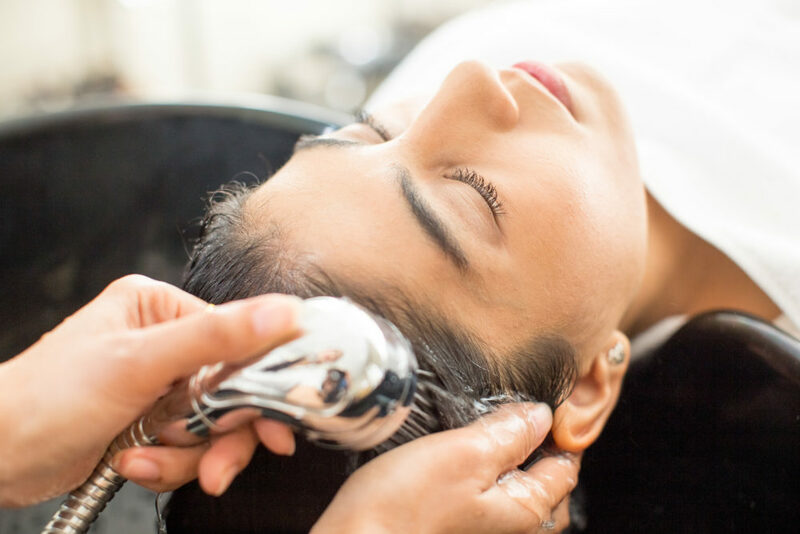 Our services include amazing quaity hair services, beauty services & permanent makeup services in Glendale, California. Services of our Hair Salon, Beauty Salon, & Permanent Makeup Clinic in Glendale, CA near Los Angeles, California. Mazi Salon in Glendale, CA understands the importance of quality. Our salon’s customers are extremely important to us in every way possible. Therefore we aim to provide the best quality in all the salon services possible. Our salon uses the best quality tools, equipment & products for for all the services we provide. 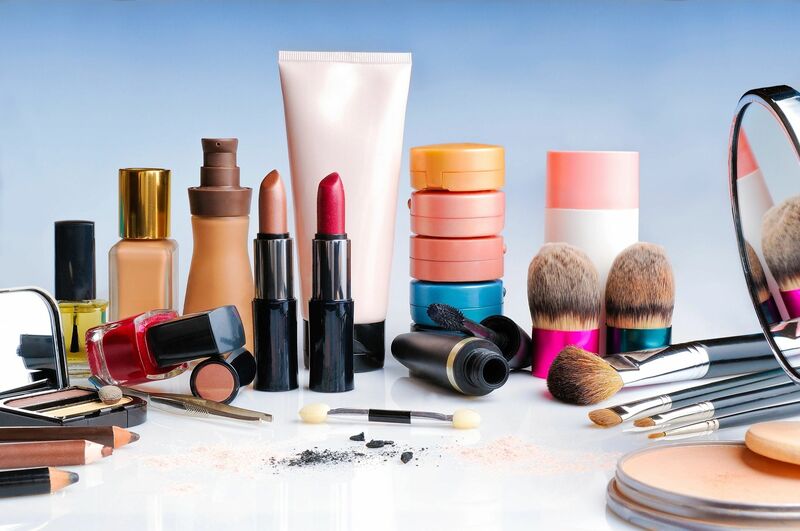 We aim to provide Glendale & Los Angeles with the best quality beauty services at the most affordable prices! 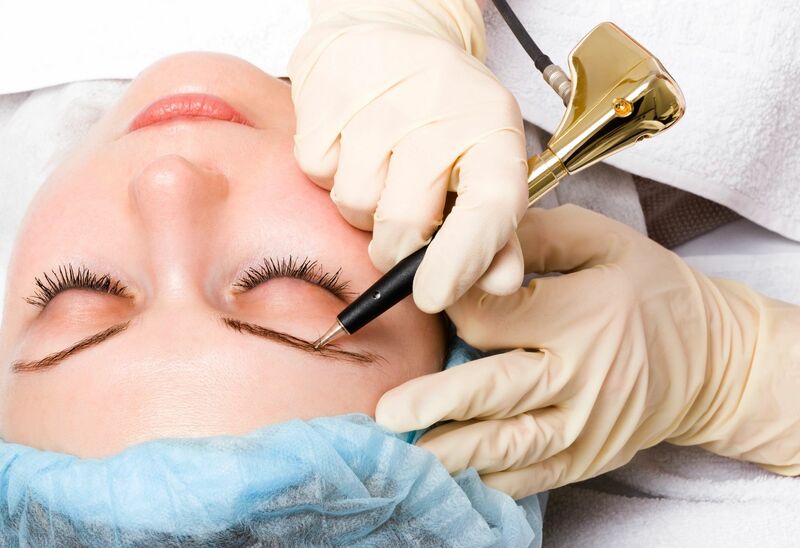 When it comes to high quality hair products, makeup, and permanent makeup, most salons & permanent makeup clinics can be much more expensive than us. Therefore, save money and receive quality by contact Mazi Salon now. See Our Reviews Reviews On Yelp! Book Online & Get 15% Off Hair Cuts, Styling, & Coloring.